The weight loss industry is full of myths and half-truths. All different diet types, exercise programs and supplements are sold by various companies all over the planet. Most of these products sell nothing but a false promise of hope to some poor sucker who is more than willing to throw their money away on the slight chance these products will work. Over time as exercise science, nutrition and knowledge of human anatomy and physiology were better understood; scientists have now found effective strategies to help you lose those extra pounds. Water has long been linked to weight loss through various claims, and it is true. Drinking water can help to boost metabolism, which helps you burn off calories. This makes drinking water and staying hydrated throughout the day extremely important. In the morning is especially important to get that early metabolism boost at the start of your day. Drinking before meals is as equally important because of the metabolism boost that water gives. Drinking water fills you up as well, making you less likely to consume additional calories. Water’s benefits to health and weight loss are multifaceted, so make sure to take full advantage of this. Coffee and tea are two beneficial drinks that anyone can benefit from, and are widely consumed worldwide. Coffee and tea both are naturally caffeinated, which helps burn fat. This is because caffeine is a stimulant, which boosts metabolism or how quickly these processes take place. This includes the increased utilization of the body’s best energy source, fat. 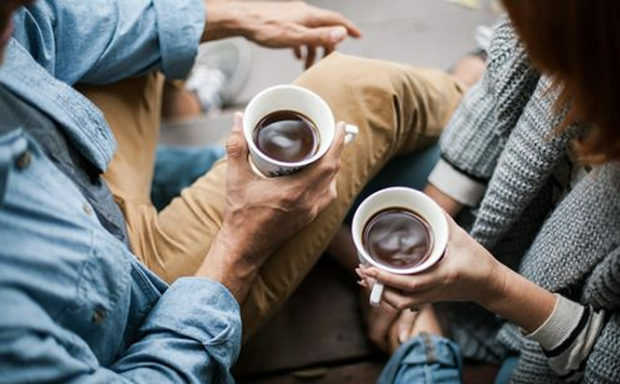 In addition to the caffeine, both coffee and tea contain antioxidants which not only are beneficial to your overall health, but also work along with the caffeine to boost metabolism and the body’s fat burning ability. To make sure that you are getting the best benefit from your coffee and tea, do not use too much sugar or milk. Sugar and milk are high calorie ingredients, and adding too much of them to our coffee or tea will defeat the purpose of consuming them to help with weight loss. When trying to lose weight, eating nutrient rich foods is something we have to keep in mind. We are trying to limit our caloric intake so our food choices have to be especially rich in nutrients. Making sure that we get enough protein is important in curbing hunger and a high protein diet helps to boost metabolism as well. Foods high in protein that are meat products also tend to be rich in micronutrients especially metals like zinc and iron, which are important in immune and circulatory health. If you feel that you are eating enough calories but still get than hungry feeling, try eating more protein, that is more than likely the issue behind it. If you think the solution to your weight loss problem is a short term diet, you are just fooling yourself. The diet more than likely will be effective while you are on it, but once you fall back in to old habits and routine you will pack the pounds back on. 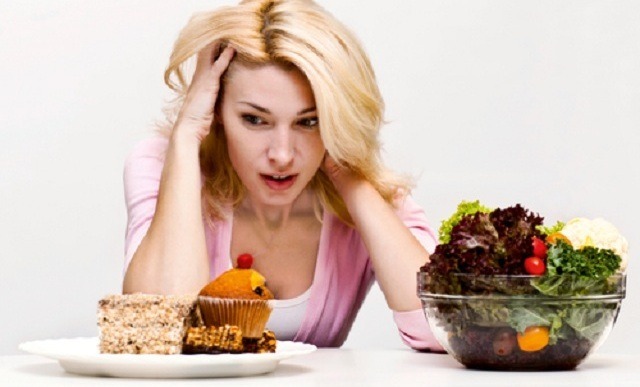 The key to losing the weight and keeping it off is to maintain your diet, which is going to require lifestyle changes. This means things like preparing more of your own meals instead of going out to restaurants so you know exactly what you are eating, and have a better idea of how many calories and fat are in a particular meal. If you have the time to do so, you are better off preparing the meals yourself. You can still add things like dressing to your salad, cheese on your sandwich or a little dessert if you do so in moderation. You will be surprised with how many empty calories you can eliminate from your diet from prepping your own meals alone. If you are unsure of where to start, begin by looking at the label. If you see too many words you are unfamiliar with, or too many ingredients in general there are probably better options out there. Look for whole foods, or food products that only consist of one ingredient. Peanut butter is a good example of this, where you can find varieties with just peanuts versus worse options that have added sugar, salts and fats.